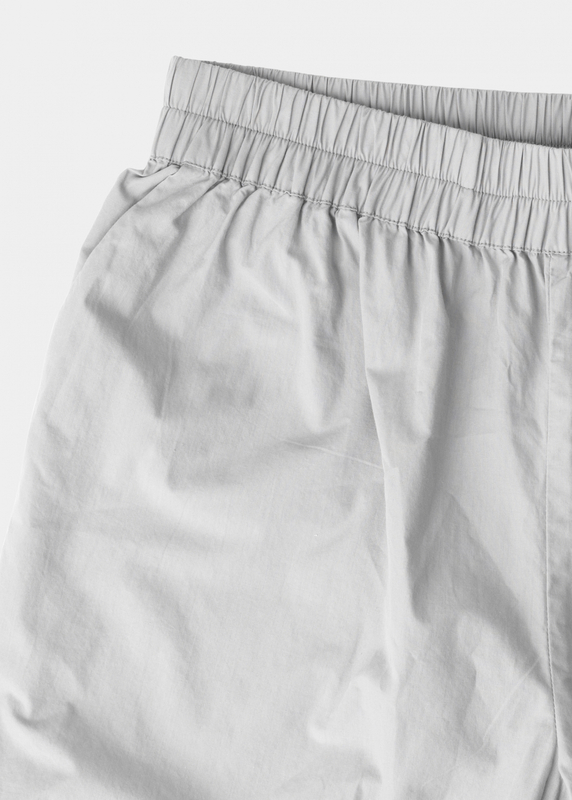 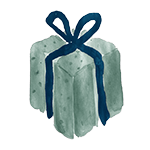 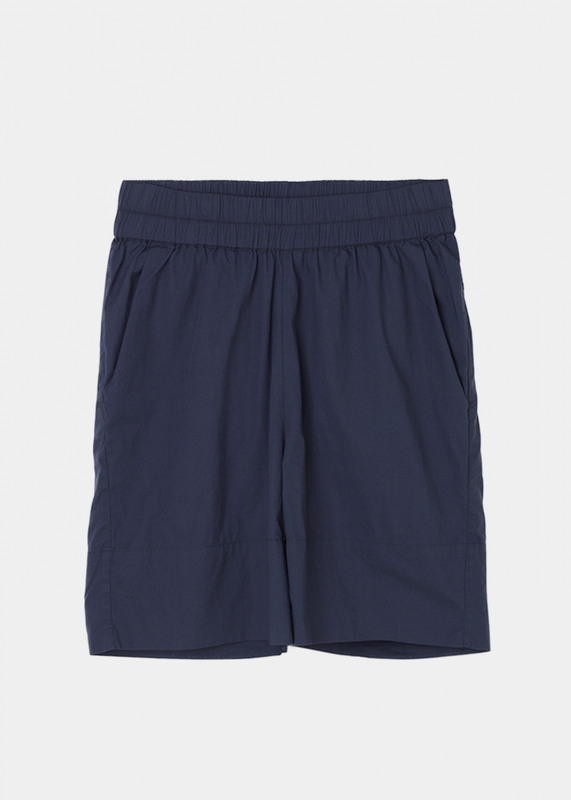 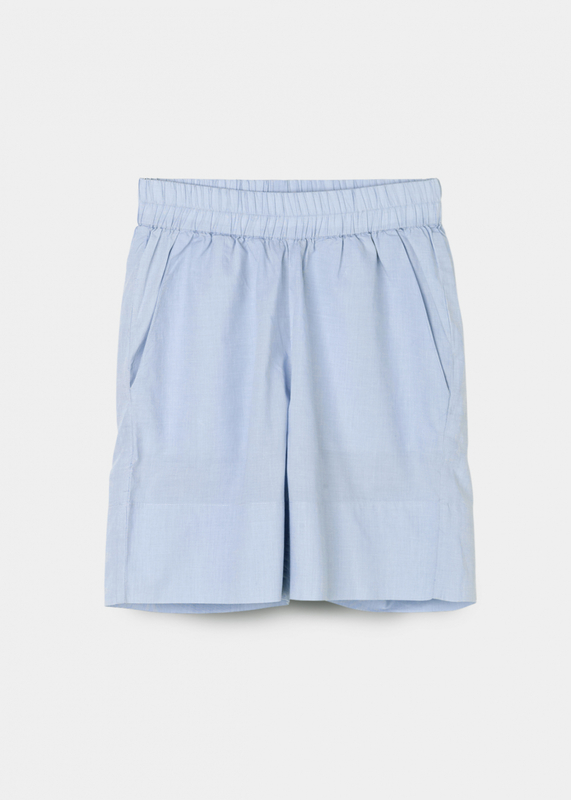 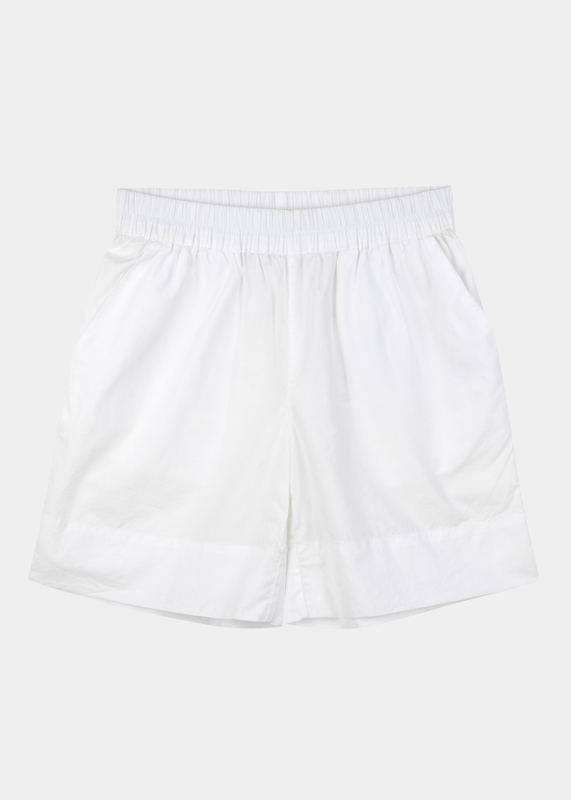 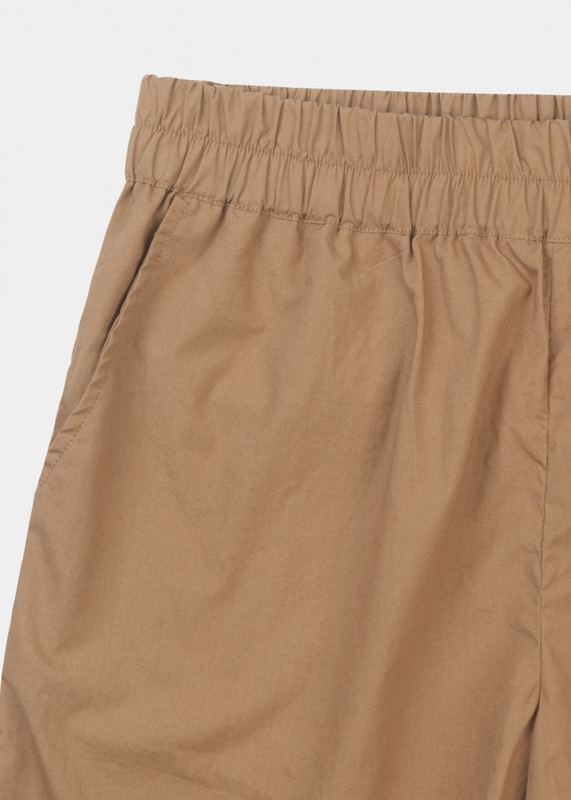 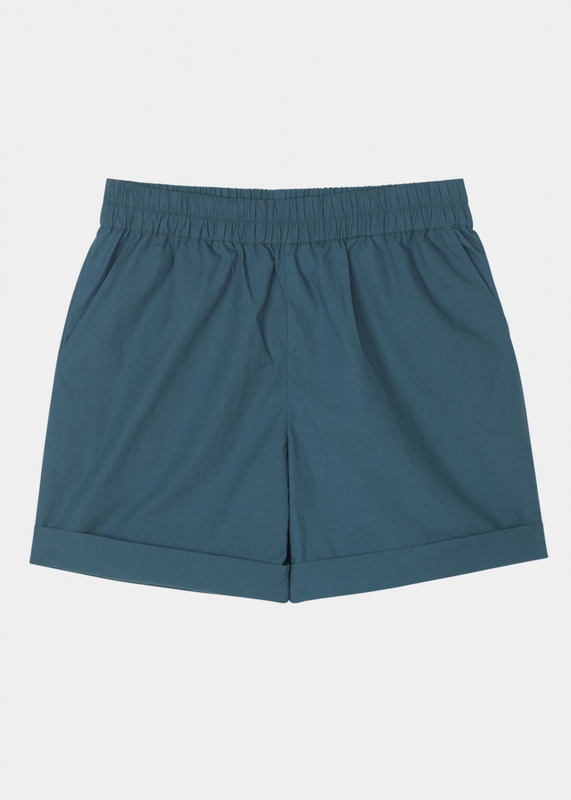 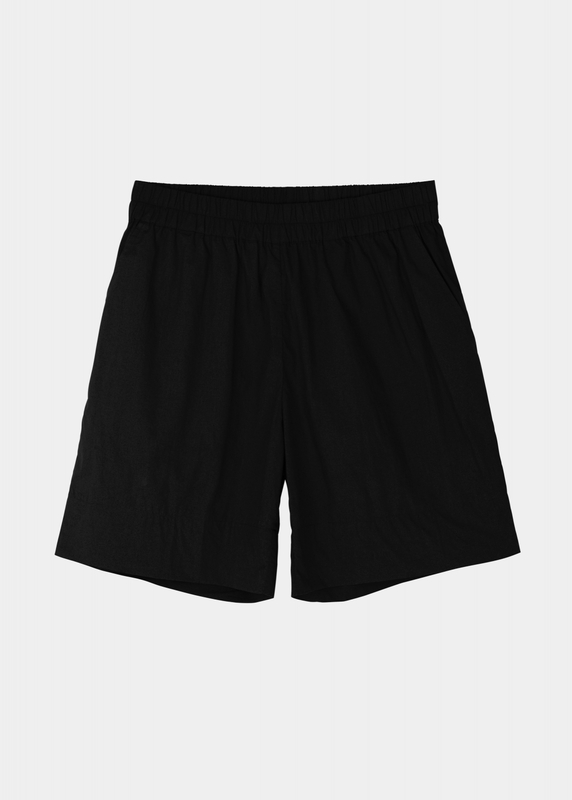 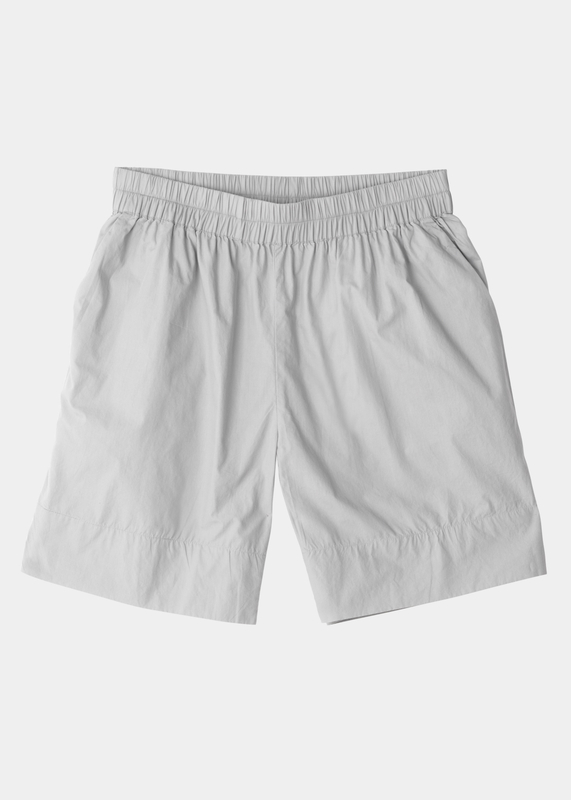 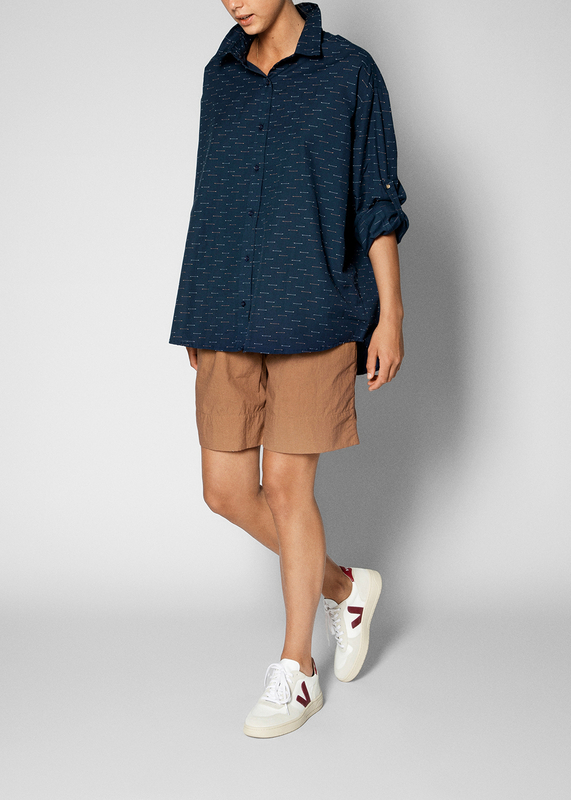 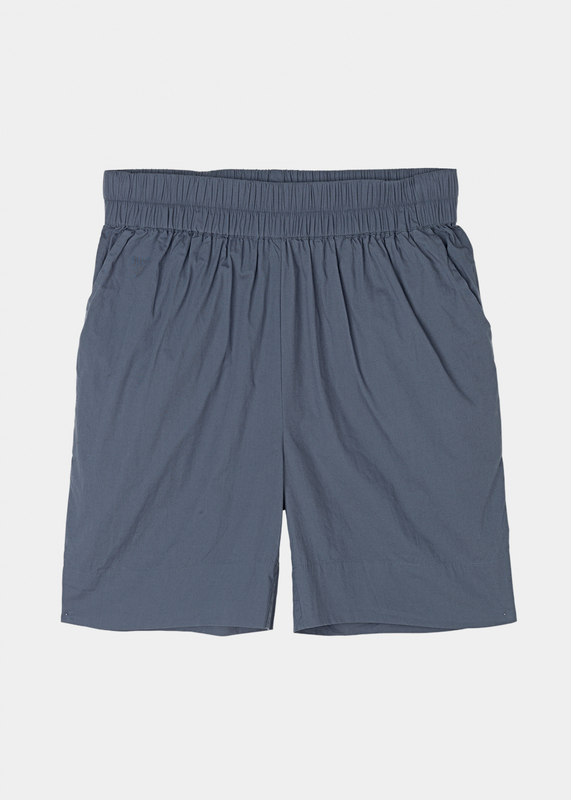 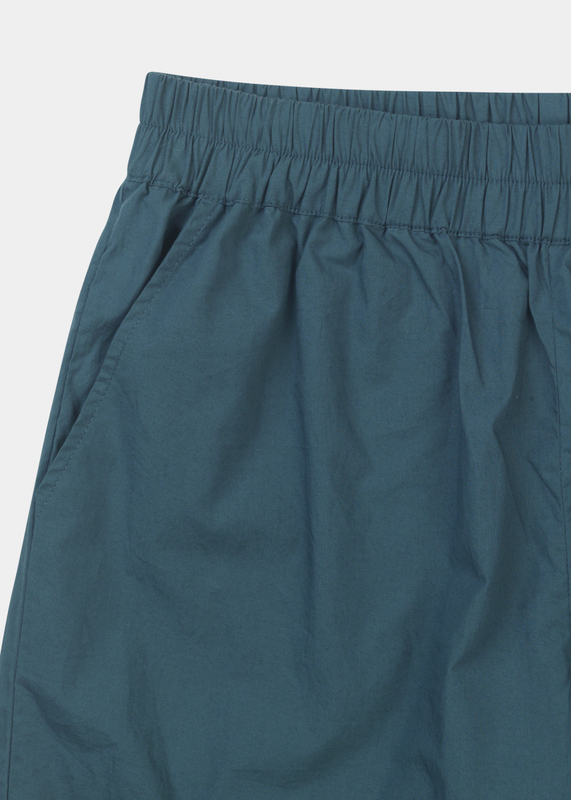 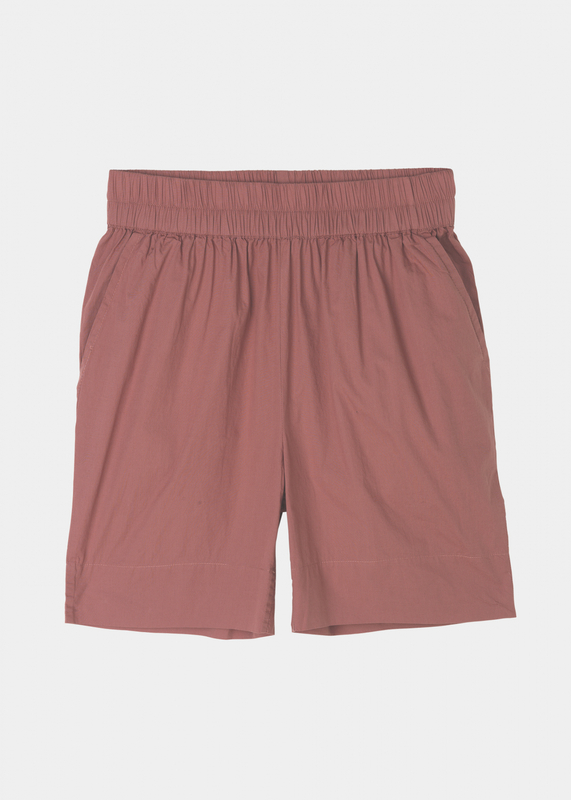 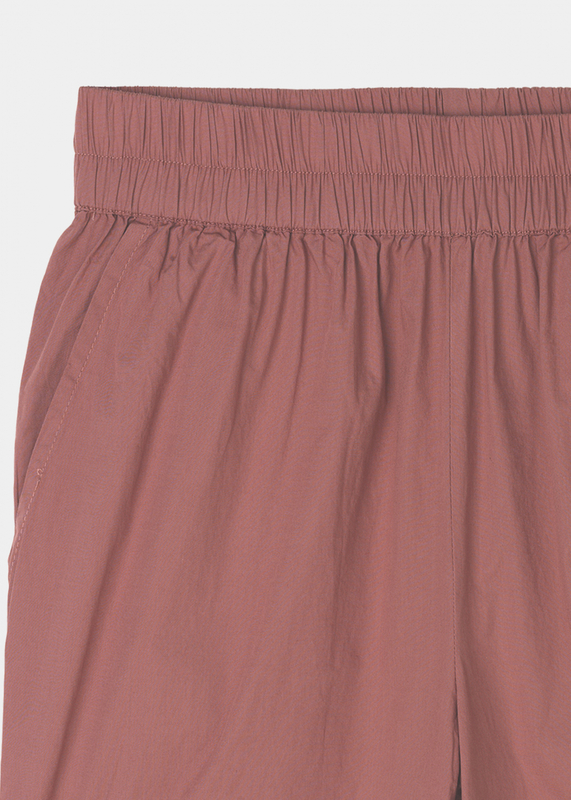 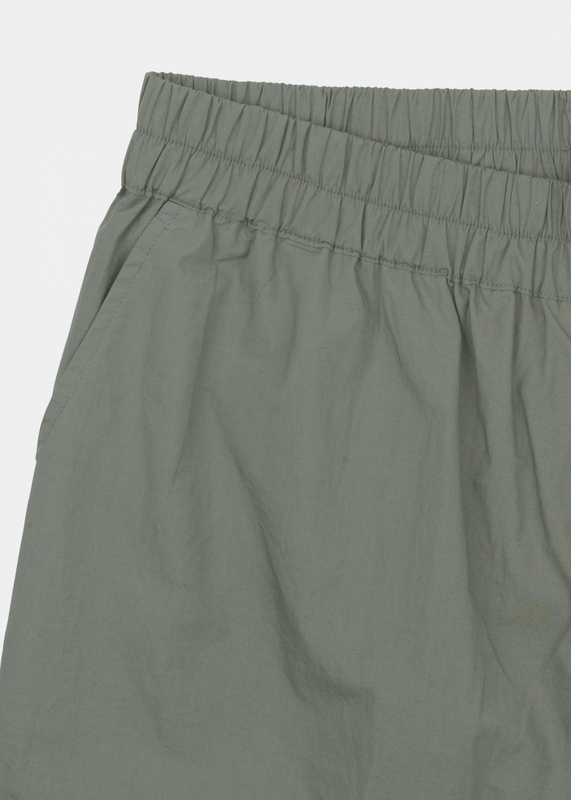 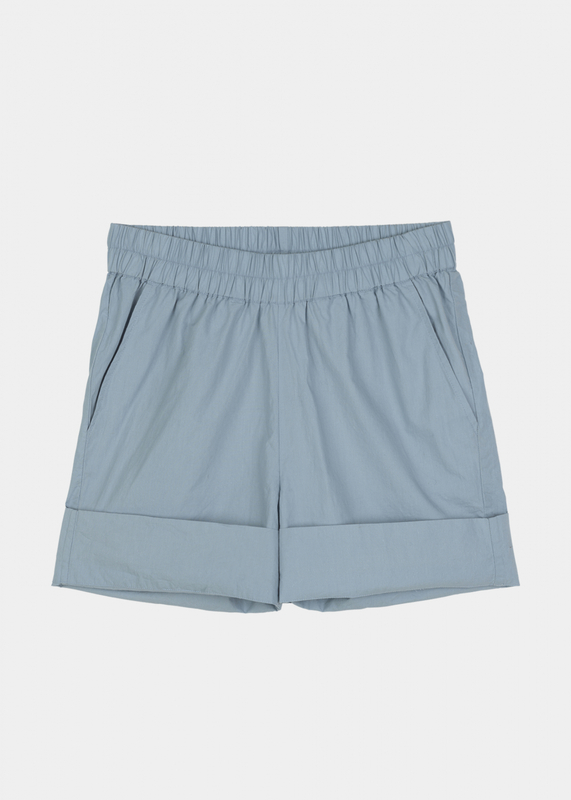 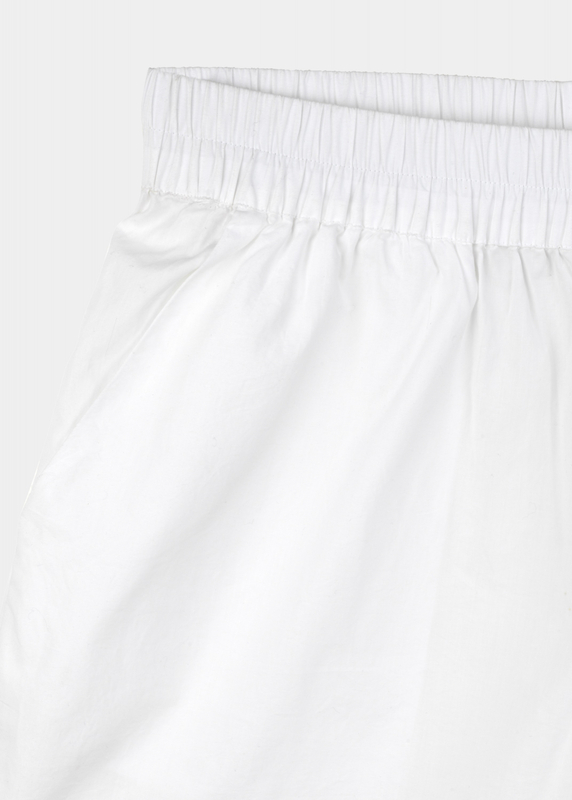 An updated, longer version of our classic shorts: a casual summer style made from organic, soft cotton poplin, with roomy side pockets and a wide, elasticated waistband. 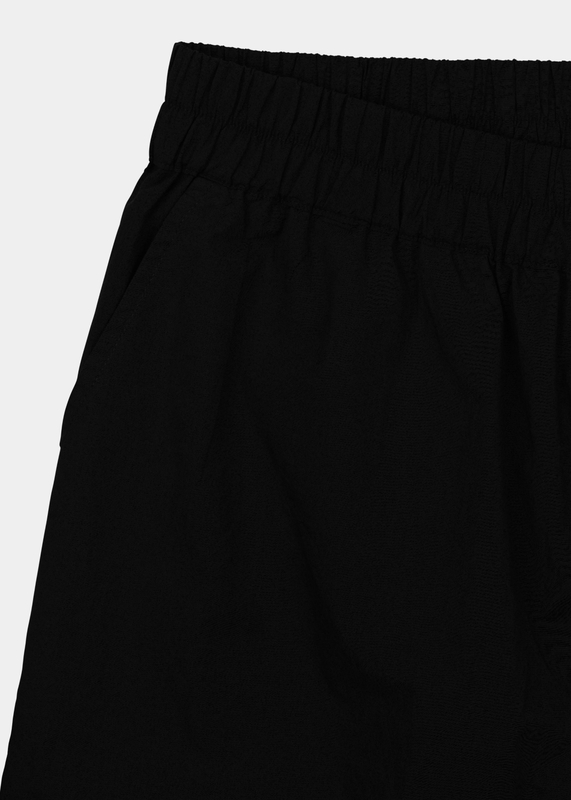 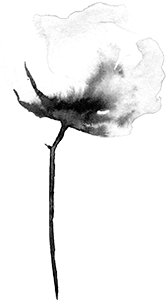 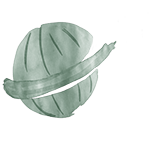 Curved, stitched hem line. 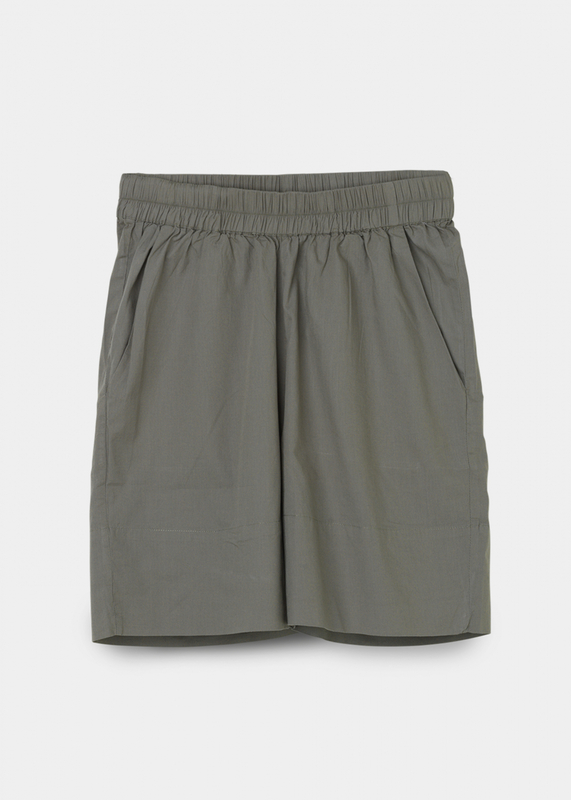 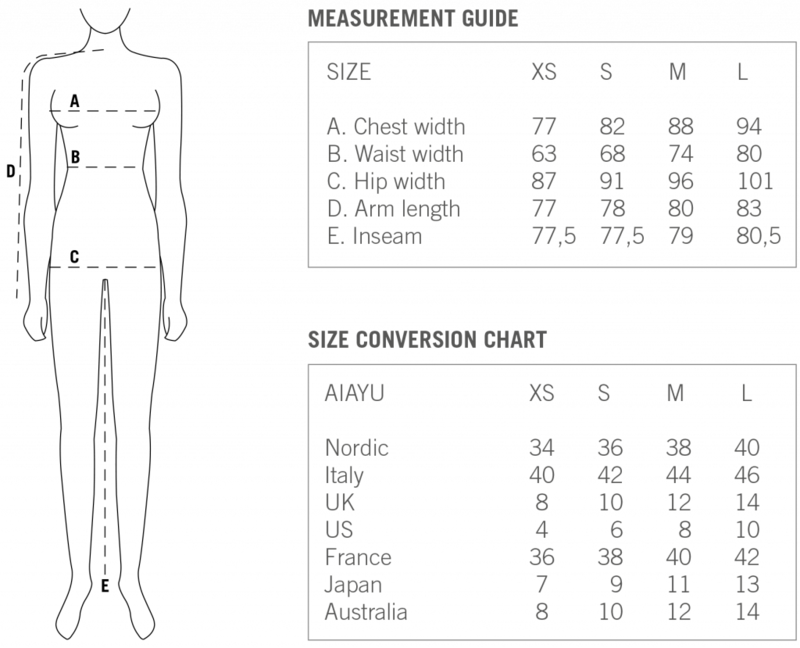 The length of the shorts is easy to adjust by rolling up the legs, making them perfect as a transitional piece for spring and summer weather.